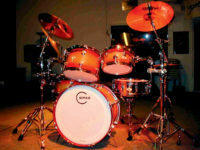 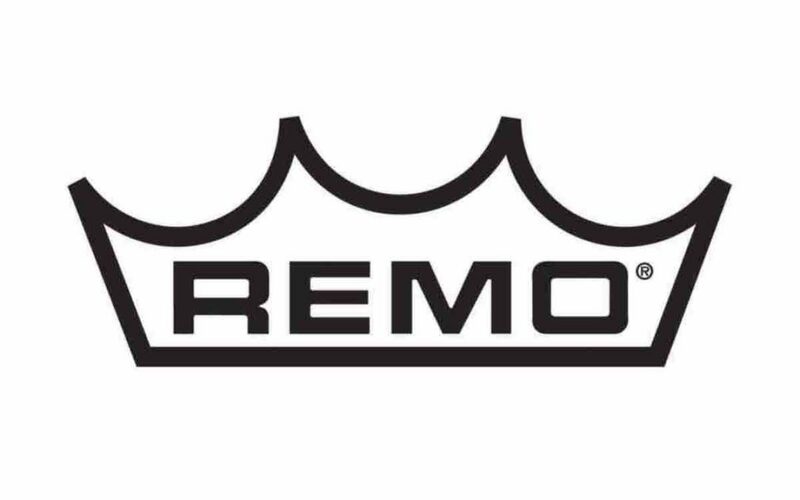 HOME > NEWS > Remo Drumheads News for 2019! 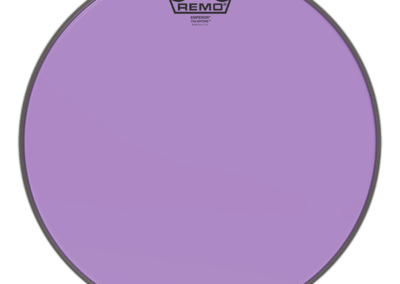 Remo Drumheads News for 2019! 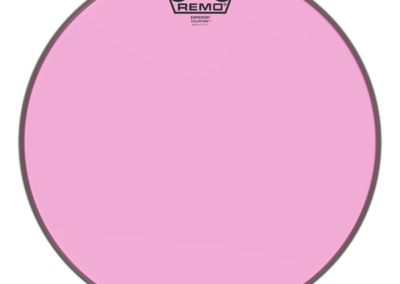 REMO Drumheads has some interesting news for this year in its assortment. 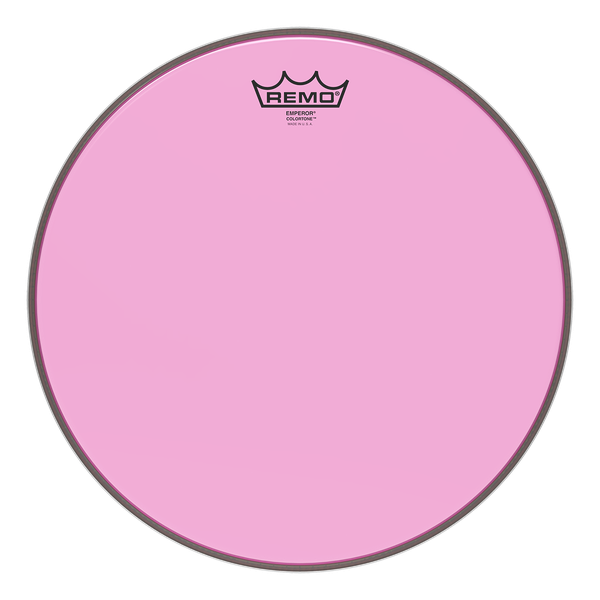 The Suede Max Marching Snare drumhead provides softer a feel and warmer tone featuring a black matte suede finish for a warm attack. Suede Max is constructed with a State of the Art high tension fabric weave for maximum durability combined with Remo’s proprietary suede texturing process. 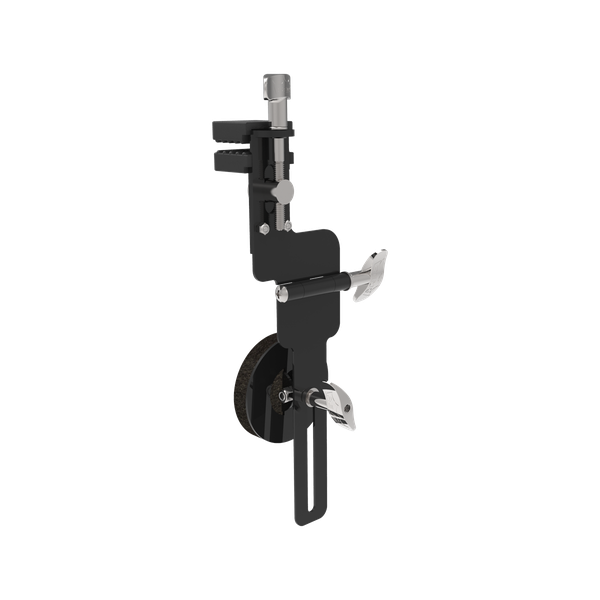 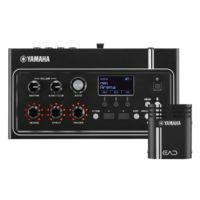 Designed in conjunction with Dave Weckl, the Adjustable Bass Drum Dampener provides drummers the ability to adjust the tone and feel on any size bass drum at all tuning ranges. 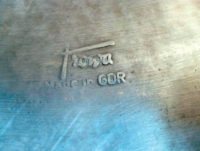 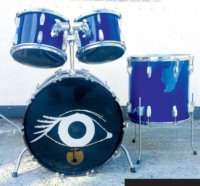 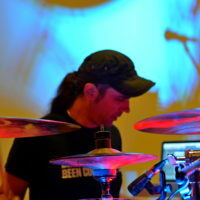 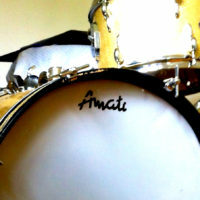 It is just an external silencer placed on the bass drum head.